You've been subpoenaed by the FTC. Please get back to me about this. 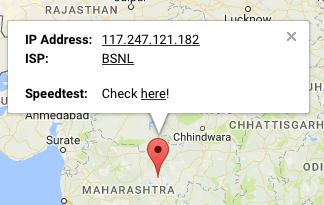 NOTE : BSNL was used to relay this phishing.